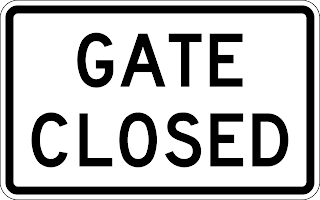 Ajayi Crowther University, ACU Gates Has been Closed to Students who Have not Resumed from the Christmas Break / Holiday. 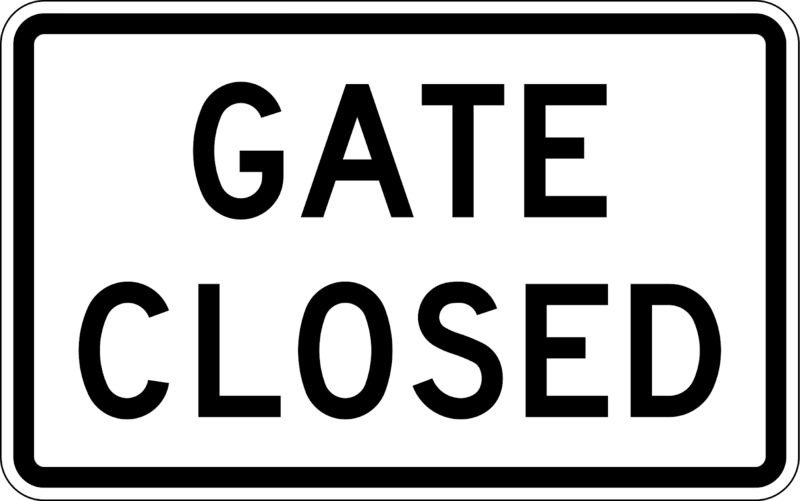 The Management has directed that the gate of the University be closed to undergraduate students who have not resumed from the Christmas break. Further extension was allowed till Tuesday 15th January, 2019. Serious minded students will have resumed according to University instruction. The gates are now shut to those still in their homes. They are advised not to come the University as they will not be allowed into the campus. They will forfeit the forthcoming examination. They may be welcomed back at the beginning of the next semester.